Whatever your reasons for needing a DNA paternity test, Stat File can will help you select the right test and get the results you need fast. 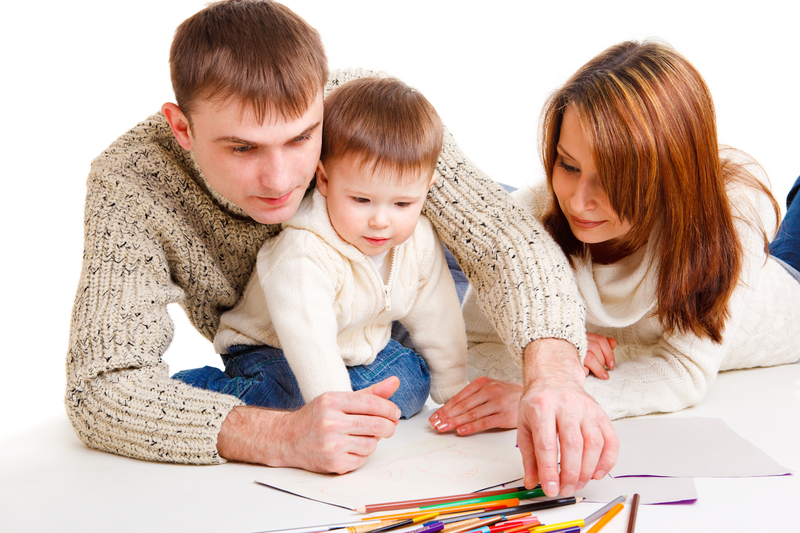 Parents, guardians, and custodians of children have good reasons to want to know who the legal parents of a child are. In some cases, multiple parties may want full or partial custody of a child or visitation rights. There are a lot of reasons why paternity testing is important, even when custody is not an issue, the courts must often set financial guidelines for the child’s support. In the case of a severe illness, knowing the ethnic heritage of both parents is important in helping diagnose potential diseases and conditions that can be passed genetically among people of a specific ethnicity. DNA Paternity testing determines whether a tested man is the biological father of a tested child. Personal and legal tests are available. DNA Maternity testing determines whether a tested man is the biological mother of a tested child. Personal and legal tests are available. This test can be conducted as early as the 7th week of pregnancy. This is a non-invasive test, with results in as little as 10 days. Gender may also be requested. Cheating is no longer about guess work. Our infidelity DNA test can provide a concrete indication of whether or not cheating has taken place. For those who are involved in domestic or international adoptions, hoping to reunite with biological family members, or facilitating parental relinquishment. This DNA test determines whether two children share one or both parents. This DNA test will determine whether twins are fraternal or identical. This is a lineage test that determines whether two or more males are related through a parental line. This test is performed to determine the biological relationship of a child to the alleged father's close relatives. This test is performed when there is an absence of the alleged father. It determines if there is in fact a relationship between a child and the parents of the alleged father. Maternal Lineage test determines whether two or more individuals are related through a maternal line. We offer AABB accredited DNA testing for immigration purposes that is valid in over 160 countries, following the specific requirements set by government agencies. Banking has become more widely requested as DNA is stored in a secure environment in the event is needed in the future for both children and adults. Otherwise known as a genetic fingerprint, is mostly used for personal security such as identifying missing child or person, or future inheritance claims. DNA provides families, law enforcement, and courts with various forms of DNA testing. If you believe DNA can be a factor in a legal matter, call us for additional information on test which may be of use. Questions about which DNA test is right for you?